On the afternoon of November 5, 2009, I called my Soldier, then a yuk at West Point to express my sympathy. A yuk (or yearling), btw, is a second year student at the United States Military Academy. Choking back tears, I left a message on his mobile phone when I learned of the shooting at Fort Hood. Obviously I’m a fan of hair dye. And my precious olive shoot. Nate called me back but he didn’t know what I was talking about. He hadn’t heard the news. For some reason, I thought that since he was at West Point, this kind of news traveled through the barracks and classrooms. It hadn’t yet. I was the first person to tell him about how Army Major Nidal Malik Hassan while dressed in Army uniform entered the Soldier Readiness Center and killed 12 soldiers, one civilian and injured 30 other people. It was a miserable conversation, Nate wasn’t sure what to say, I was emotional, we awkwardly changed subjects unable to deal with the information. I was trying to comfort my boy and he knew nothing about it. We all have phone calls we remember. Usually, my memories revolve around a bad phone call of someone relaying sad news. This is one of them. Instead of calling Nate today, I’m writing. As a military mom, my radar is heightened, my ire struck. My brain thinks differently because it has no choice. 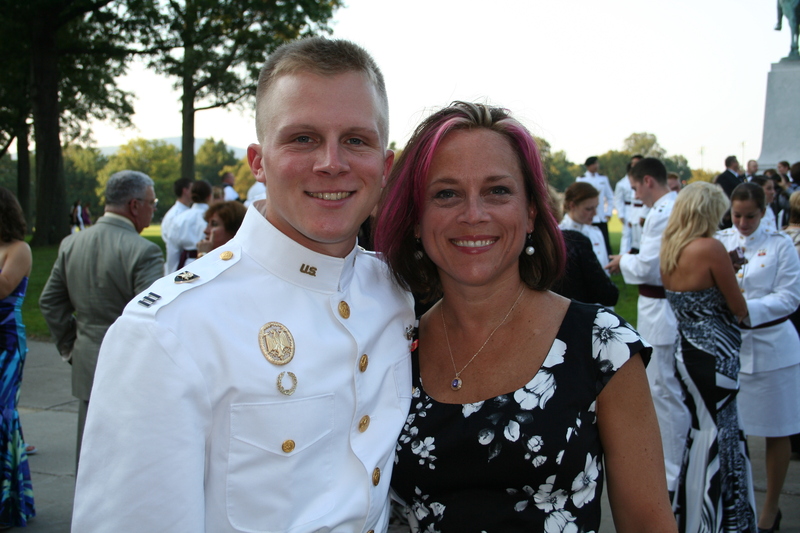 Figuratively speaking, my heart even beats to a new rhythm – I have a son in the Army. This might not be something that has grabbed your attention but I’m wondering why Nidal Malik Hassan still has a beard? Why he is allowed to have it orange? My neck gets splotchy (a sign that I am nervous or angry) every time when I hear that this monster still hasn’t shaved. My kid now an 2nd Lieutenant in the Army could get in trouble if his hair is too long according to military standards. He told me about times when as a cadet at West Point, he told someone he needed to get his hair cut. Nate has to keep it high and tight even if his girlfriend begged him to look like Fabio! And to add insult to injury, since Hassan is being denied henna, he has resorted to making his own hair dye. In case you haven’t heard, Hassan isn’t mixing urine with another biological product to color his stringy beard (that’s what I’d recommend), instead he’s using the juice and berries that he gets served during meals. More neck splotches…Why are prisoners getting juice and berries? Really? Ok, we need to feed them but can’t this individual be served a bologna and bacon sandwich on vitamin depleted white bread instead? Couldn’t that juice and berries be used to feed hungry families and not served to a person who was responsible for the worst mass shooting ever at a U.S. military installation? Yes, I realize he is innocent until proven guilty under our laws but come on. He’s still an officer in the United States Army and therefore still held to the dress and hygiene standards required by the military, right? If so, then he shouldn’t have long hair. He had short hair at the time of the shooting when he shouted “Allah Akbar” and opened fire. Dude shouldn’t have a beard either. These are things that can make a Soldier mom’s heart break and blood boil. Don’t mess with a West Point/Army mom. Cindy, he should not even be having a trial. He should have been executed about three years ago. There are many witnesses to what he did that day. One of my friends was one of the medical people processing soldiers there that day. Her colleague who was standing right there next to her is one of the dead. My son (a civvie cop) was teaching motorcycle school to the MP’s just a few blocks away when all that started. Another of my friends was in the bunch who was safely evacuated. There is no innocence to be presumed, nor any guilt to be proven. I cannot tell you how disappointed I was when I learned that the first report, that the shooter was dead, was erroneous. That he is even around to grow a beard is a testament to what a travesty our justice system has become. This murderous thug has been babied and pampered and treated, and of course now that he is “disabled” he is worthy of even more privilege. At our expense. We are paying for his incarceration, his court costs, his medical bills, and outrageously, he is still collecting his pay every month as a Major in the US Army. 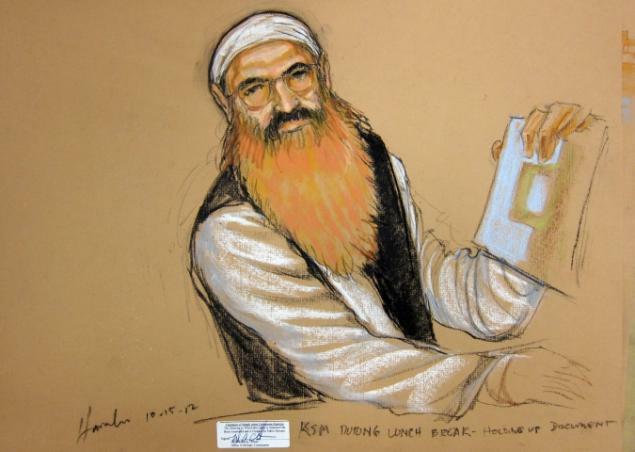 If his beard is so all-fired important to him religiously, why was he clean-shaven the day of the attack? And every day prior to that? We need a judge with some courage and a legal system with some teeth. I had not heard about the orange beard. Angry with you. When I heard about it this morning and only one time on the multiple, different slanted radio channels I listen to, it struck a cord in me. Thanks for your comment and concern! It is just not right..such a horrible tragedy and very clear who caused it. And to be collecting officer pay…unbelievable. Now I am splotchy! Great post. Thanks! Oh goodness, I failed to even think about that…MORE splotches! Thx for sharing this… wow. I live in Little Rock & we had a terrorist attack here, too, that killed someone… it barely made the news. His reply, “Not if he was a Major.” His answer really broke my heart. Being introduced to the military through West Point has really “warped’ my view of rank. Majors are everywhere at West Point (as are even Generals & other high-ranking officers). Being a Major is a big deal and breaking the trust of our soldiers by murdering as Hassan did adds more injury to an incredibly awful situation.